Brad Swanson is an Enterprise Agile Coach and founder of Agility11. As a recognized expert in Lean & Agile delivery, Brad has been a trusted coach and consultant for executives and large organizations in Europe, Asia and North America, helping them to optimize their leadership practices, product management and development practices. He is also an experienced Agile Trainer, using highly interactive and engaging techniques to teach thousands of students how to successfully apply Agile principles and practices. Brad is a Certified Scrum Trainer® (CST) and Certified Enterprise Coach® (CEC) with expertise in Scrum, Lean, and Kanban, and an early adopter of eXtreme Programming (XP) in 1999. Brad is a former President of Agile Denver and a speaker at international conferences including numerous Global Scrum Gatherings, Agile 2011-2014, Mile High Agile, Agile Development Conference East & West, and PMI Mile Hi Symposium. He is passionate about building the “right product” — products that users love and achieve business results. Follow Brad on LinkedIn or Twitter. Dhaval Panchal is Experienced Executive, Agile Coach, and Organization Design consultant. He is ScrumAlliance Certified Enterprise Coach® (CEC), Certified Scrum Trainer® (CST), Certified Agile Leadership-Educator (CAL-E). Dhaval Panchal is actively involved in local Houston Agile community. 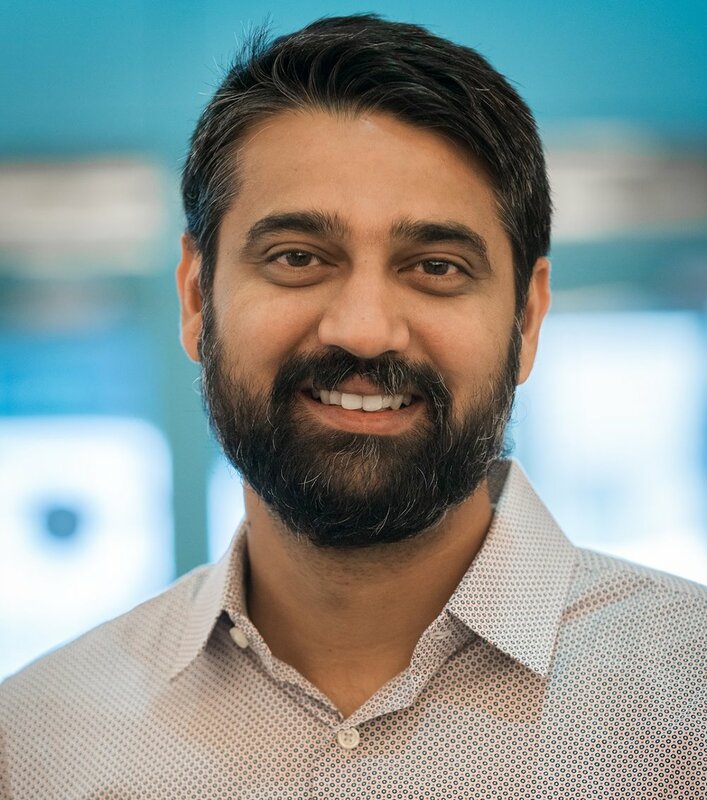 Dhaval has led large scale Agile transformations for companies in Oil & Gas, Banking, Insurance, Gaming, and Medical business domains. He has more than 17 years of Agile implementation, coaching, and transformation experience. Dhaval is based in Houston, TX. Find his classes here. Find his contact information here. Juan Banda is a trainer, coach, speaker and out of the box thinker. As a CST Juan has already trained more than thirty one hundred CSM/CSPO/A-CSM students in ten countries across the Americas. Juan has also delivered onsite training classes for companies such us: Marsh, Slalom, Deloitte, Walmart, CGI, SAIC, Express Scripts, T.Rowe Price, Time Warner Cable, ViaSat, Garmin, Moffitt, Kyva Systems, Blue Book Network, Insurance Auto Auctions and BlueCross BlueShield. Find his classes and contact information here. 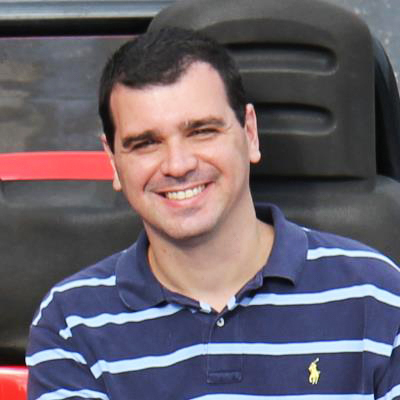 Marcos Garrido, MSc, has over two decades of experience in software development and product management, working full time with Agile Teams since 2008. Marcos is a Guest MBA professor of the Business School at the Catholic University, teaching the Agile mindset mostly to C-Level students. He also teaches Scrum, Lean Startup, Management 3.0 and Facilitation techniques around the globe. As part of the small group of 15 people in the United States with both CEC (Certified Enterprise Coach) and CST (Certified Scrum Trainer) certifications, Garrido has an extensive international experience. He’s coaching and teaching classes in Europe, USA and Latin America, achieving more than 4000 certified students in more than 200 classes so far. Find his contact information here. Rocket Nine Solutions is an Agile training, coaching and consulting company led by Scott Dunn, CEC, CST. Scott has lead agile adoptions at many companies. Scott is also a SAFe Program Consultant and certified in Large Scale Scrum (LeSS) and Agile Leadership (CAL) as well. Rocket Nine Solutions is focused on serving the innovative product development market in Southern California. Rocket Nine coaches have provided training and coaching in Scrum and agile for teams in the entertainment, interactive, new media, finance and healthcare industries in Los Angeles, Orange County, Inland Empire, San Diego and the rest of the SoCal region. We have coached agile adoptions for large, distributed teams as well as start-ups. Our specialty is strengths-based teams, individual growth, the new role of agile managers and agile product management, leveraging our real world experience in positions of product management, marketing, management and architecture. Rocket Nine Solutions Scrum and Agile classes can be found here.